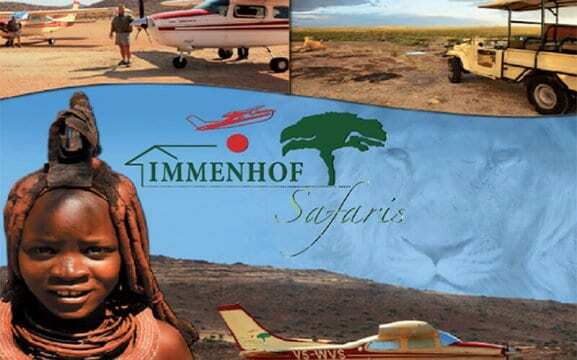 Immenhof Safaris has been in the tourism industry for over 30 years. 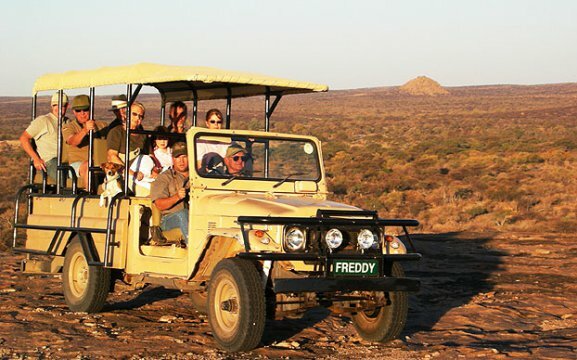 We consist of a small experienced and professional team, whose emphasis is placed on personal touch; the itineraries are carefully handpicked, ensuring a memorable and true African experience. 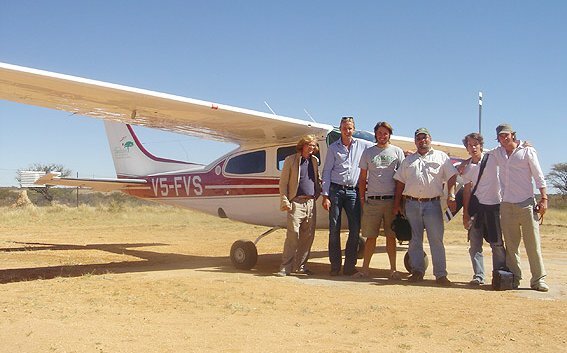 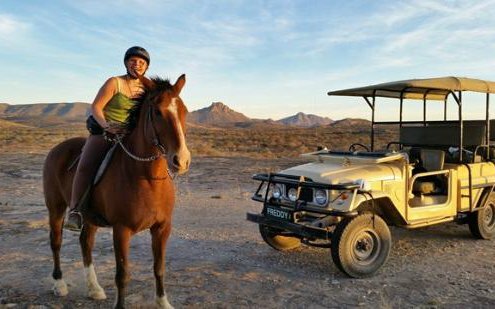 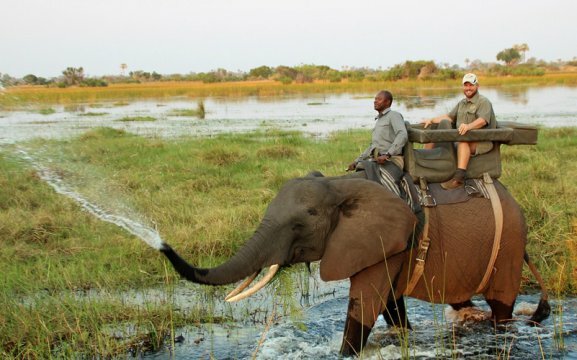 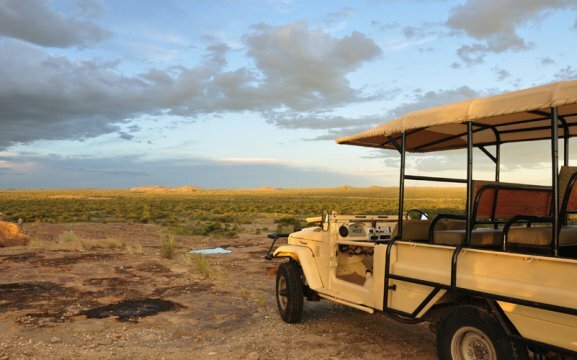 We cater for all types of travel in Southern Africa.